I am having a very weird issue with Blender. 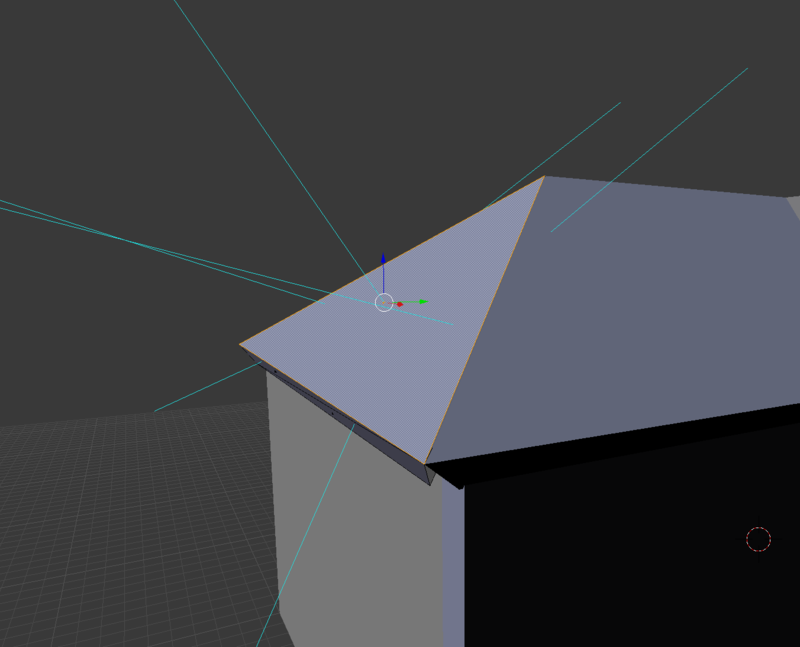 I have created a model of a mansion, with each face on the roof being a flat, solid object. 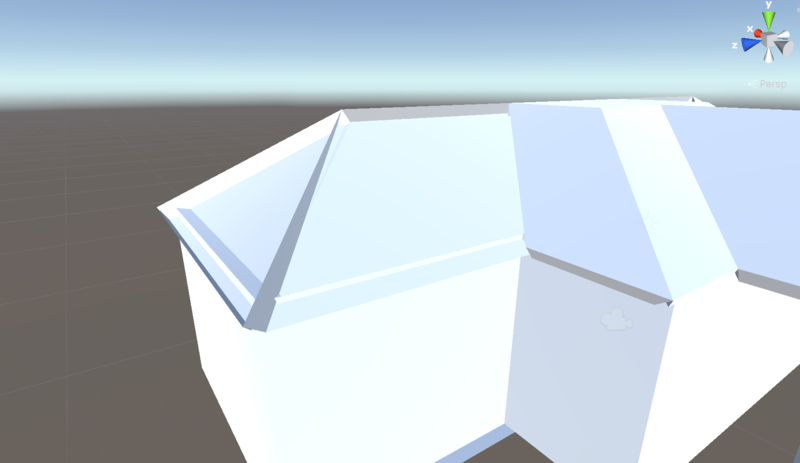 However, when I import the model into Unity, the outer faces of the roof are missing. I have tried subdividing and triangulating the mesh as other posts have recommended. However, the faces are still not showing in Unity. Ok, it turns out that the issue was indeed inverted faces. After inverting it in blender the faces rendered correctly. Not the answer you're looking for? Browse other questions tagged modeling blender-render import unity or ask your own question. How to solidify photogrammetry model by filling it from inside? Why are my faces warped?